Large and clear 25 mm. display with backlight. Industrial heavy duty IP67 rated mild steel construction pallet weigher linked to the Excell PWH3 weighing indicator. 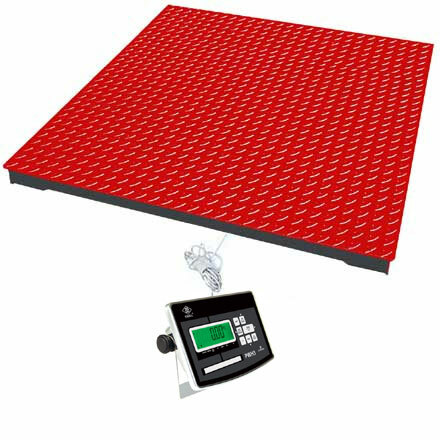 We consider this to be a weighing system unbeatable for value and performance. 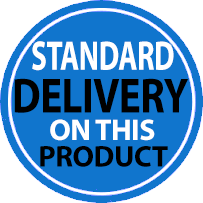 A direct mains powered option can be supplied at a small additional charge if specified at time of order. This will allow connection to industrial 'blue' power sockets etc. and replaces the plug-in mains adaptor and rechargeable battery normally supplied. 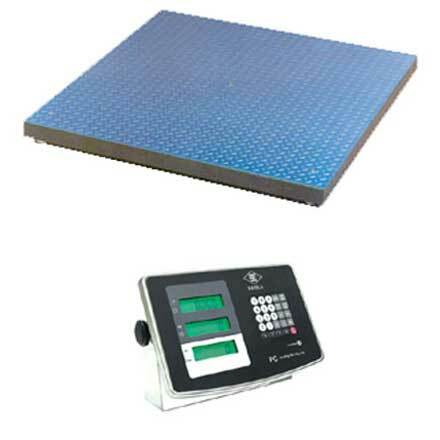 This scale is also available Trade Approved, please Click HERE if required. 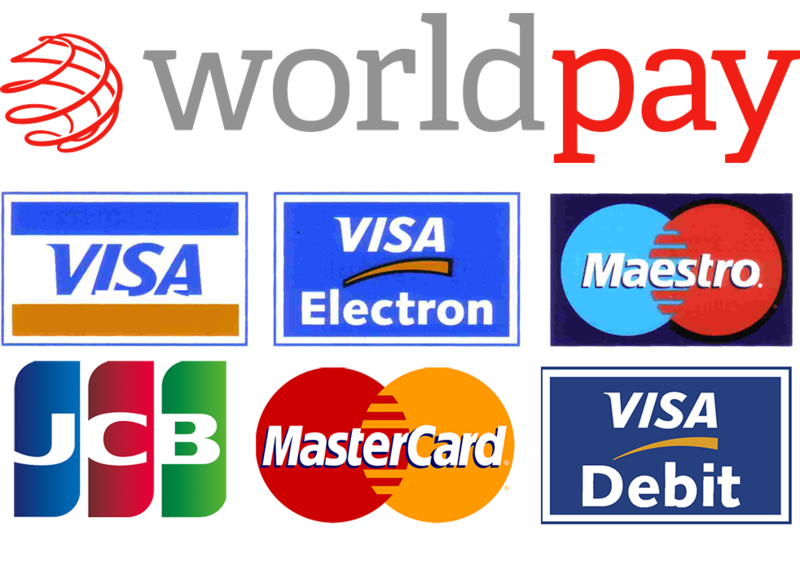 Operates on mains or internal rechargeable battery, charger supplied. Counts number of heavy identical items in containers etc. 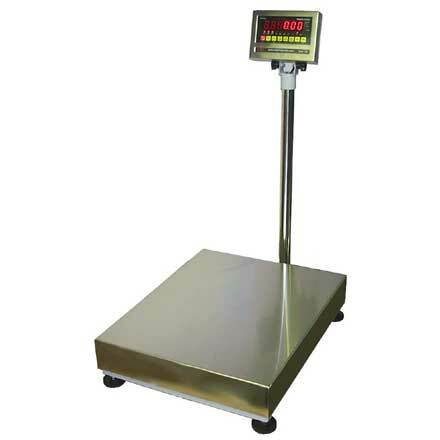 Extremely economical yet capable floor-standing scales.